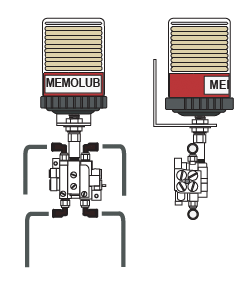 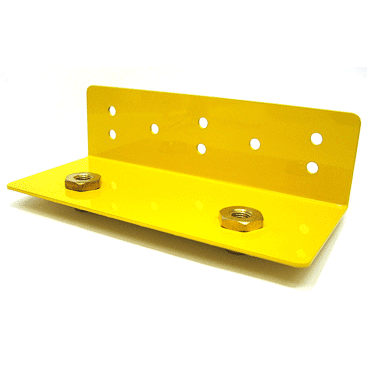 The MEMOLUB® MPS-04 (Multi-Point System) is a precise, reliable, and easy to install system that can lubricate 4 lube points with one lubricator. 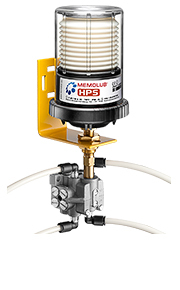 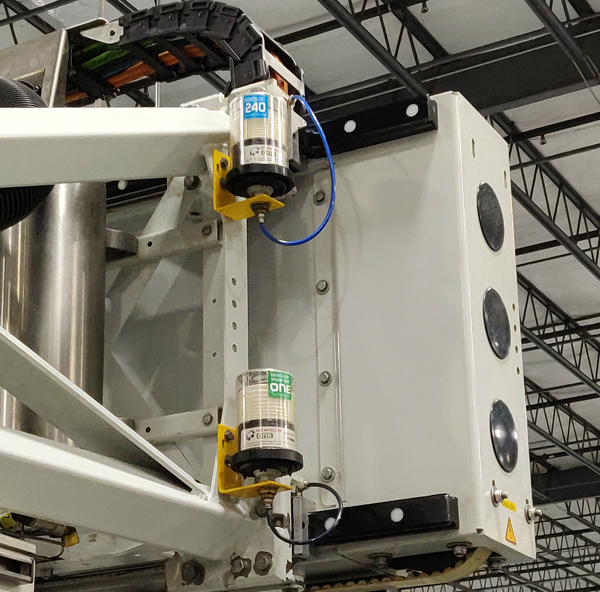 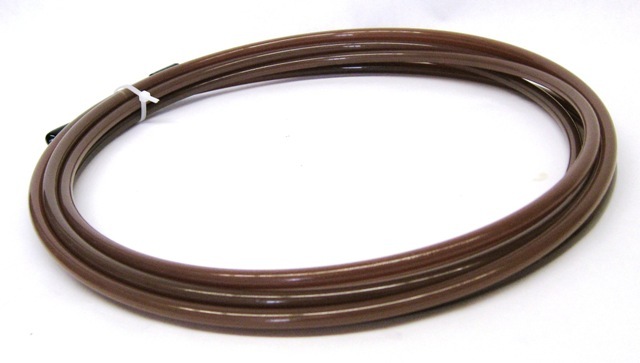 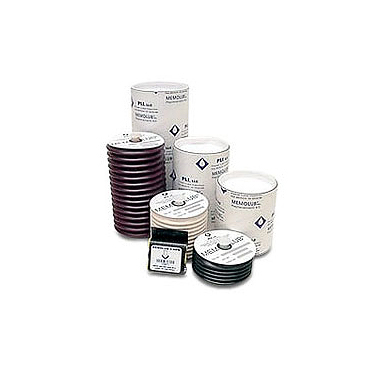 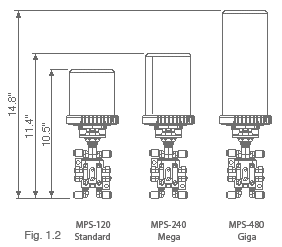 Purchase prefilled nylon tubing and make installation as simple as "Plug 'n Lube"
The MPS-04 System consists of a MEMOLUB® high pressure lubricator, a distribution valve which meters the lubricant to all lube points, a mounting bracket and push-in tube fittings for your bearings. 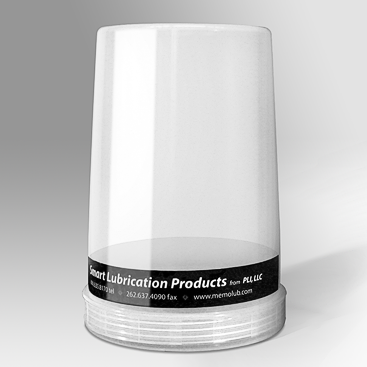 Contact us to learn more about the easy-to-use, effective GREASOMATIC lubricator.